There is no doubt that the Gladstone Wildlife team loves wildlife and they want to share their love with you. Gladstone Wildlife’s community education Habits for Habitat team is back in 2018 thanks to a two-year funding partnership with Queensland Alumina Limited (QAL) and Rio Tinto Yarwun. The partnership will allow an increase in program development and resources over the next two years. This means more access to community groups to the Habits for Habitat program. 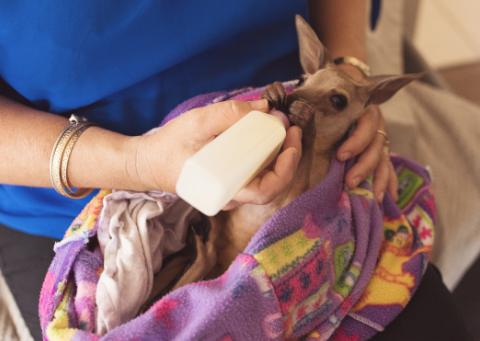 Gladstone Wildlife receives more than 1500 wildlife rescue calls in the Gladstone region every year. The Habits for Habitat program will provide an educational resource for our community to connect with our wildlife and understand the lives and homes of some pretty special animals and how you can help them. 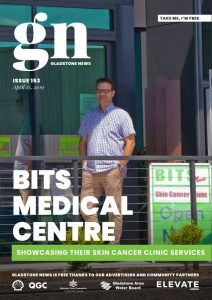 Program coordinator, Jodi Jones, whose work with our region’s wildlife was featured in last week’s issue of Gladstone News said: “We have such an amazing diversity of animals in our region and it is important that we get the message out there and share our love of our region’s wildlife. Habits for Habitat offers our community a unique up-close education experience with our regions special wildlife and the people that care for them when they are in need.